Fair breakfast prices. Clean bathroom. Clean facilities. Great reception. 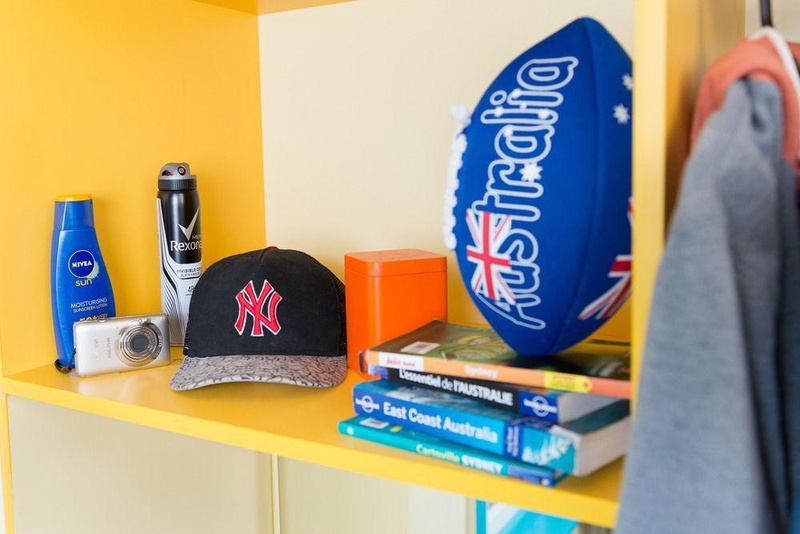 The most centrally located hostel in Sydney, Jolly Swagman Backpackers Hostel is famous for providing safe, clean, cheap accommodation with free breakfast, airport pick up, 24 hour internet access, social life and a Sydney backpacker experience not to be missed. Close to Sydney Opera House and Harbour Bridge, all of Sydney's tourist attractions and events are on your doorstep. Meet our friendly staff who can help with work, Sydney day tours and travel including bus passes, east coast travel packages and more. Calm vicinity. Nearby attractions. Close to Kings Cross Train Station. Good hostel. Close to public transportation and the train station. Fantastic service. Awesome vibe. Excellent staff. Professional staff. Staff were friendly and helpful. Your stay enjoyable. Big lounge area. Made me feel secure. Free activities. Free BBQ night. Cheap backpackers hostel. Breakfast very basic. Breakfast included. Free wifi and breakfast. Clean toilets. No a/c. Toaster didn’t work. Free wi-fi. Terrible WiFi. Free wifi and breakfast.